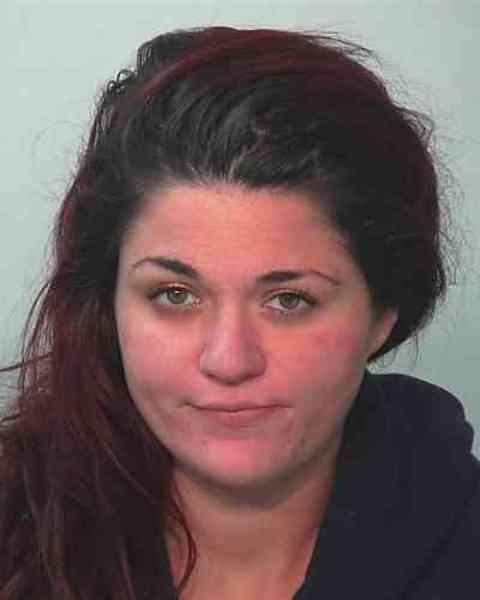 A Fort Wayne woman charged with abusing her infant son was ordered to spend 10 years in prison. Jurors in November found Morgan J. Braun, 22, guilty of felony neglect of a dependent resulting in serious bodily injury in connection with an incident Dec. 29, 2016. She was sentenced Wednesday in Allen Superior Court. When she and the 3-month-old boy's father, Eugene Estrada Jr., took the child to a hospital Dec. 31, 2016, doctors discovered a brain bleed. An ophthalmologist found hemorrhages behind both eyes, indicating the boy had been shaken, according to court documents. Doctors told police the combination of injuries could have been caused only by repeated shaking. Estrada told medical personnel he and the boy had fallen in the shower two days before the child was treated at the hospital. The shower curtain and rod had fallen, striking the child, he told doctors. Estrada pleaded guilty to a felony neglect charge and was sentenced in July to 14 years behind bars. A charge of being a habitual offender was dropped as part of a plea agreement.